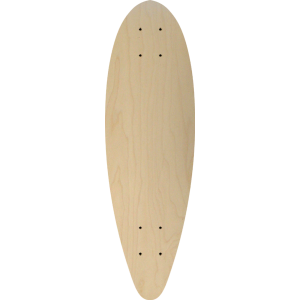 Custom make a Infinity skateboard shape today. 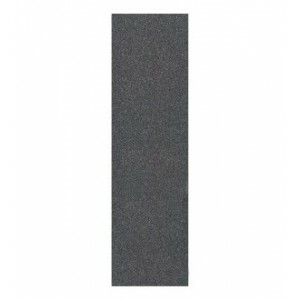 Buy in bulk or single one off boards from our factory direct. 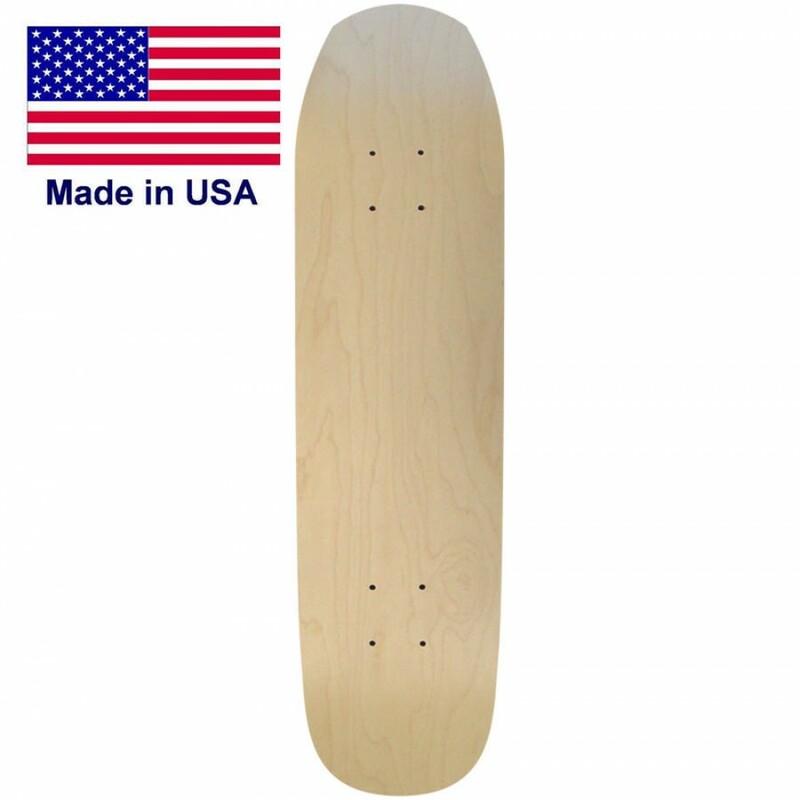 This infinity shape has a old school pool board feel but it can be skated as a street style deck as well. If you like to mix up your style of skateboarding then the hybrid type of decks are for you. 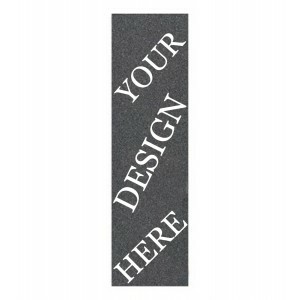 We offer this board for you to upload your images and use our clipart to make a design you can call your own. 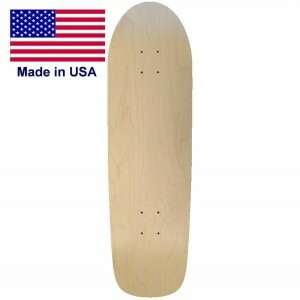 If you are ready to start a brand or just need one we are here to help you with all your skateboard needs. 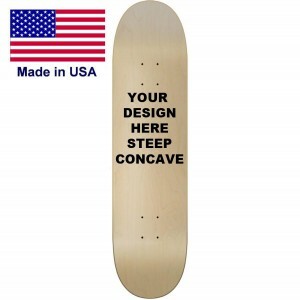 Customskateboards.com has the largest selection of shapes and sizes there is no other place in the world on the net that will allow you to select from hundreds of shapes. Online Designer A popular deck to design online. 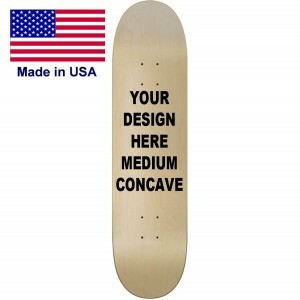 Concave Medium concave is best for shaped decks due to the style of riding skaters like to do with this custom cut deck. Color Assorted top and middle ply stain is what we use on printed wholesale decks. 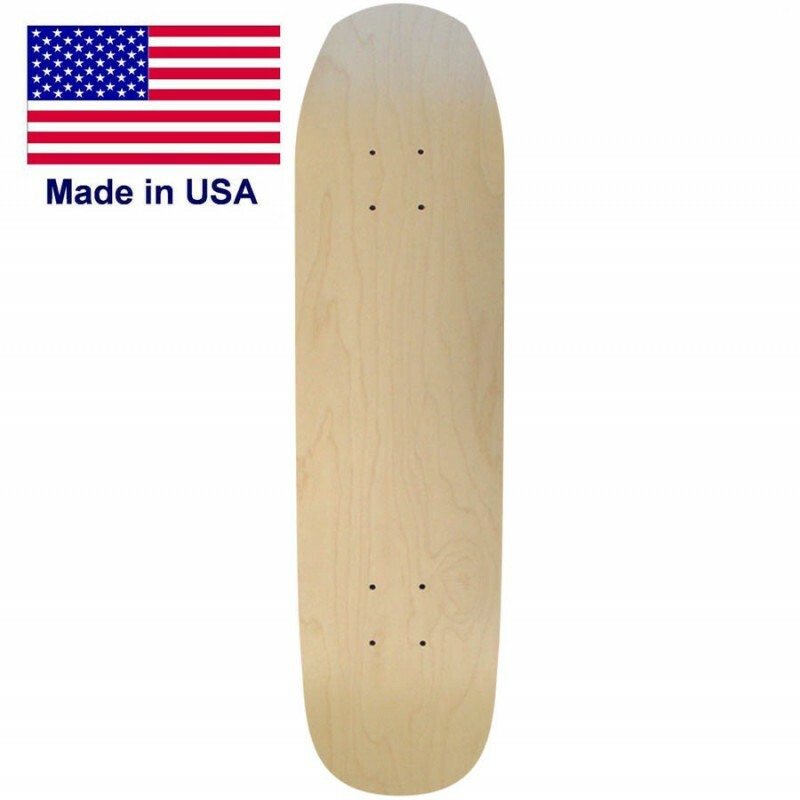 Just like the skate shops you will find that all top brands use a stain veneer construction. Construction Only but the best 7 ply hard rock maple Canadian Maple. We take pride in our two part glue we have used for over 20 years. 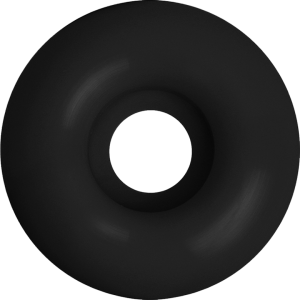 We won't switch glue or veneer supplier because we are known for the durability it brings. Street This deck shape is good for street skating. Still you can kick flip this deck and still do rails and ledges. Ramp The great thing about this shape is it is perfect for all kinds of conditions. Cruising Another hot selling cruising board and still can be used for extreme sports style. 9.0" Wide 32" Long 15" Wheelbase 7 Ply Hard Rock Maple Made in America! Top Ply Assorted Stain or Na..